South Park Youth Association was founded by Tom Little back in 1969. 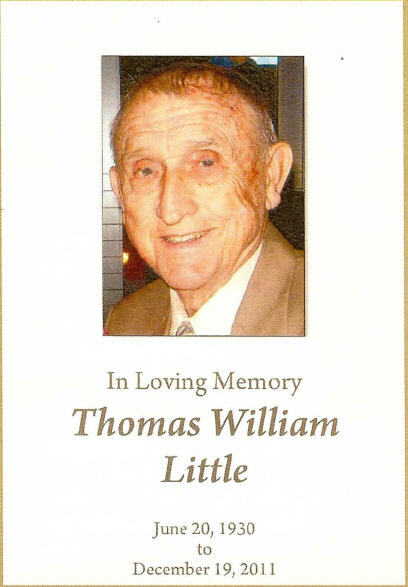 Tom won multiple awards for his contributions to youth athletics in the Charlotte area, built and ran SP's first concession stand at Carmel Middle School for years, and will be dearly missed for his good and caring nature. Thank you Tom—from the literally thousands of families for whom you created opportunities for recreational sports and life lessons in a nurturing environment. Tom's legacy lives on in SPYA's awesome coaches and volunteers.